Three months can be such a CUTE session. Some are able to hold their heads up, others are not. Some have a strange obsession with their tounge at this age, others do not. And of course, I think hats and headbands are super cute at any age, so that’s just a bonus! Little Abigail was SO perfect for her session, she giggled and stared at me the entire time! Took a total of about 10 minutes to shoot, but then she was over it! Babies are so funny, everything is on THEIR time schedule!! 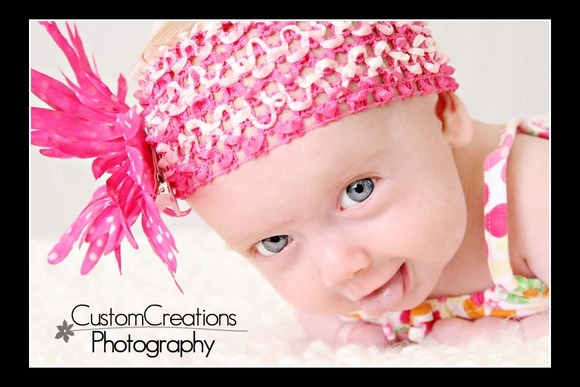 Here is a little sneak of the adorable Abigail and her tounge! 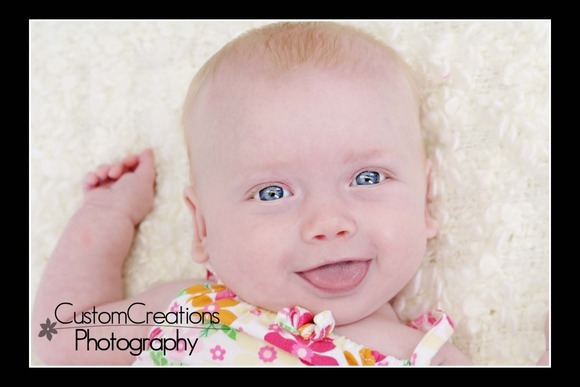 Posted in Uncategorized | Comments Off on Abigail is Three Months! !